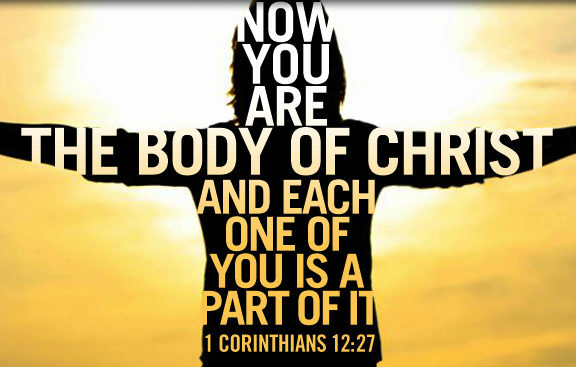 Home » Biblical Principles » Faith in God or Faith in Man? Faith in God or Faith in Man? Where does our faith reside as a nation? Simply putting “In God We Trust” on coins doesn’t really mean that we trust in God, does it? The god of America currently might be no more than a benevolent grandfather who isn’t really all that upset with what’s happening and who certainly wouldn’t want to damage anyone’s self-esteem. However, that’s not the God of Scripture. 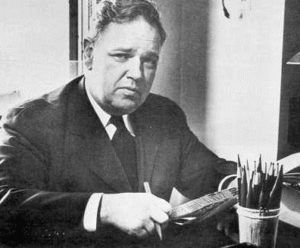 Whittaker Chambers had no doubts with regard to the evil that resides within man. His affinity for writers and thinkers such as Dostoevsky and Niebuhr, and his own experiences in his dysfunctional upbringing, within the communist underground, at Time, and throughout the duress of the Hiss case, leave little room for debate on that point of doctrine. Reagan, meanwhile, seemed to hold contradictory views with respect to the nature of man. As he himself noted, he tended to see the good in people. At the same time, he recognized evil in individuals and empires alike; most of his life after Hollywood was spent trying to expose and overthrow what he believed was an evil system. 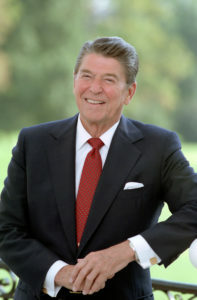 Reagan’s optimism was based on his Christian understanding of redemption. 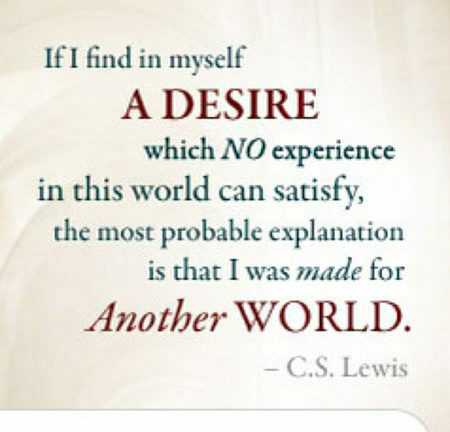 He had experienced his own personal redemption, he spoke of Chambers’s redemption from his former life, and he fervently asserted that God was poised to redeem the world from totalitarian communism. Chambers, from the same basic Christian worldview, could not express that degree of optimism. He believed, as Reagan did, that God redeems individuals, but had a much more pessimistic view of that redemption rippling throughout society. Chambers’s perspective can be likened to the Old Testament prophet Jeremiah, who foretold disaster for ancient Judah because of its apostasy while simultaneously calling the people to repentance. 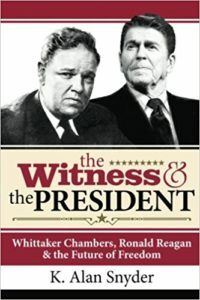 Reagan and Chambers held to the same faith, the same basics truths about life, yet they differed in their predictions of the future of freedom. In essence, “Communism had triumphed, not in its Marxist tenet but in its concept of man—a concept which the West has accepted.” It goes back to Chambers’s insistence that there are two faiths and the West must make a decision: God or man? … There has never been a society or a nation without God. But history is cluttered with the wreckage of nations that became indifferent to God, and died. Is America still open to Biblical truth? 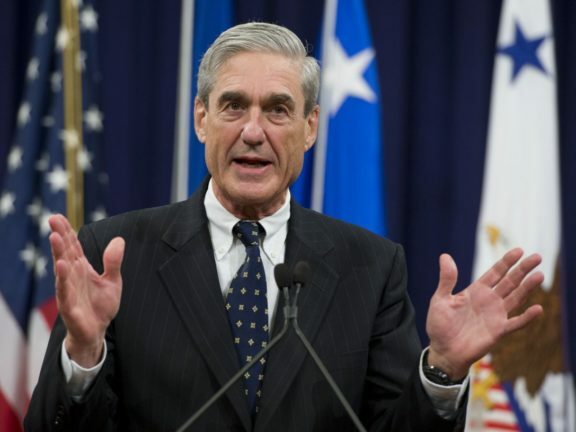 The jury is still out, in my view, but if you were to ask in which direction I lean, I would have to say that Chambers seems closer to the truth right now. We have made ourselves deaf, dumb, and blind to all the warnings God has sent us. Only a genuine reformation of thinking and practice can restore what we have lost.